Successful businesses — those that continually improve and produce consistent results — share more in common with high-performance athletes than you might think. To create lasting growth, both must consistently outperform their competition and produce winning results. With any truly remarkable business, entrepreneur or athlete, creativity, discipline and productivity aligns into a force that is greater than the sum of its parts and becomes a brand synonymous with achievement. Few companies have managed to disrupt their industry, stumble into near-failure and then soar to unimaginable, sustainable heights than Apple. And even fewer athletes have charted as remarkable a rise, blistering fall and even greater rise than Olympic tennis champion Serena Williams. According to ESPN, Williams’ trademark “high risk” aggressive playing style, is defined in part by her serve — considered to be the greatest in women’s tennis history — balanced by her ball placement and ability to fire powerful shots with great accuracy. As we know from Rule #2 of the 7 Forces of Business Mastery, Constant and Strategic Innovation is what separates the merely competent from the truly ingenious. 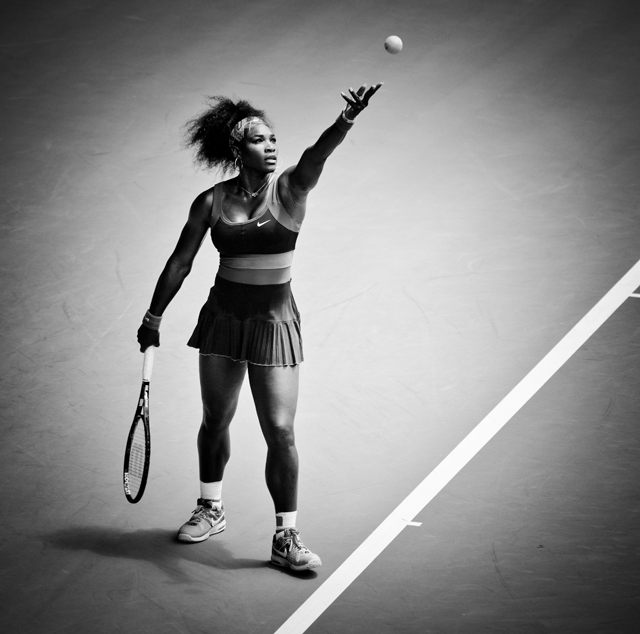 By measuring and enhancing her natural strengths, Williams developed a killer combination that’s made her arguably the greatest women’s player in history and an icon studied by the entire tennis industry. Rather than modeling herself on peers who excelled in different areas, Williams shared the approach of the most successful companies and created something new and better with what was available and already existed as a resource. It’s only by moving beyond core competencies and developing unique strengths that companies, businesses or athletes create an invincible advantage and create an opportunity for success on their own terms. 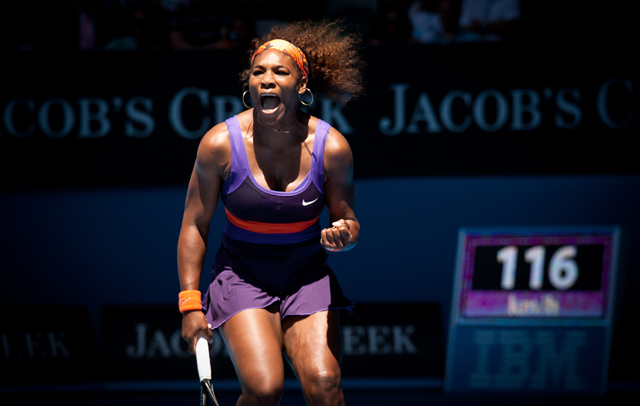 Williams truly began to distinguish herself as a unique opponent by utilizing what we define as Force #6, Constant Optimization and Maximization — her ability to focus the existing strengths in her swing and serve, and execute them more efficiently, with greater control, became key to continuously evolving her business, both on the court and as a personal brand, to the next level of success. “The older I get, the better I serve,” Williams explained to USA TODAY. What makes her serve even more deadly is her ability to consistently place powerful shots with great accuracy. These strategies are intuitive laws of successful performance in every realm, but in business they become magnified by the scalable potential a single person can’t achieve without first creating a recognizable brand. But Serena not only mastered the serve, she’s mastered the comeback — like Apple in the ‘90s, Serena’s career trajectory hit turbulence over nearly a year of recovery from recurring injuries in 2007 which caused her ranking to plummet from #1 in the world, down to #172 in 2011. In her biography, Serena outlines the struggle with handling physical rehabilitation and the toll of depression. Consulting with Tony Robbins helped her reignite the hunger and drive to start winning again — not only restoring playing power but improving every aspect of her game before the U.S. Open. 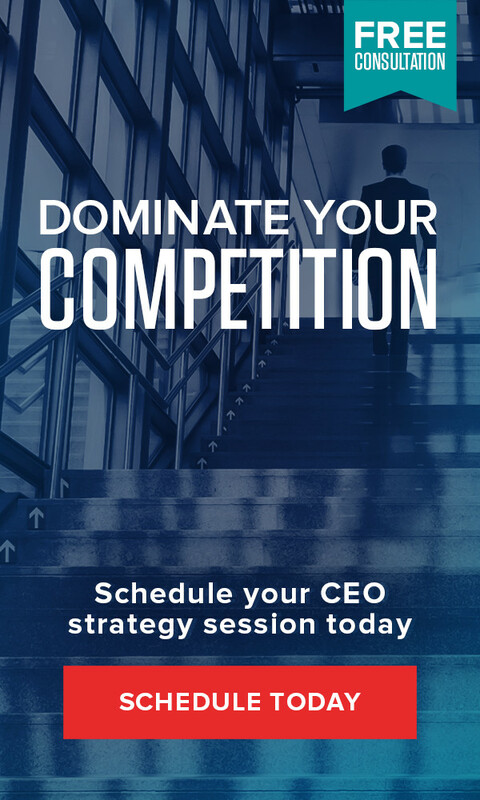 In times of trouble, failure or extreme challenge, the most effective leaders and performers return to Force #1, An Effective Business Map, and refocus on the core processes the business is already doing and learn to execute more effectively. Whether it’s regaining the psychological edge over negative emotions on the court, or revisiting what your business can provide better than your competition — creating and maintaining a working map is the only way to ensure you are consistently moving closer to your goals. Use William’s incredible comeback as a demonstration of how small, incremental improvements made in a few key areas can result in geometric growth to your business as a whole — just as with steady and measurable improvements in a high-performance athlete recovering from a debilitating injury. High performers have clarity of vision— they attack their goals and are committed to preparing for “the game.” A champion studies the strengths and weaknesses of the competition, then develops a game plan that leverages his or her own skills and expertise to bring about the desired outcomes. It also requires effective leadership skills: having a mission or purpose that not only drives you, but inspires others as well. Stepping into that winning mindset— for yourself and for your team — is a must. Understanding and measuring your company’s current process and results in each of these areas, anticipating the biggest areas of challenge and then mobilizing your team with a clear plan so you can target specific improvements will have the most impact in the long term. You can’t manage what you don’t measure. Like a player who immediately regroups with their coach to analyze every aspect of their performance and their opponent’s, you must learn from your unique experience and results. Evaluate your successes and failures, and in reliving the game, mentally prepare for the next one. 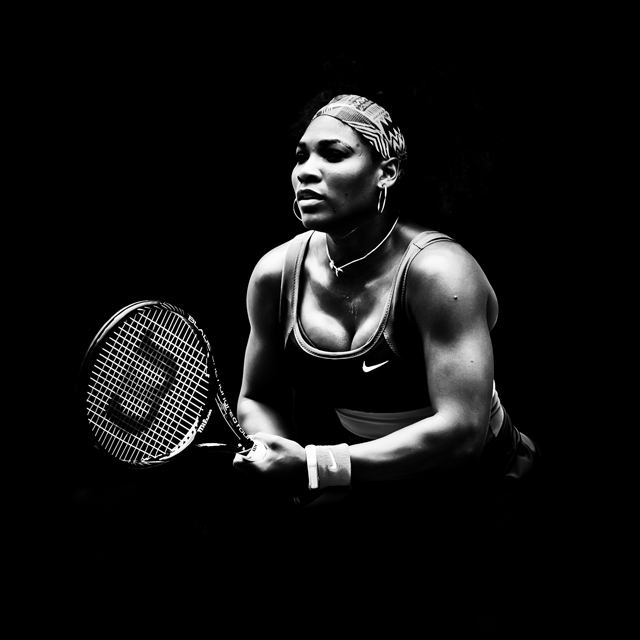 Today, at 34 years-old, Serena Williams has leveraged her experiences into a growth mind-set and developed a mental toughness that’s allowed her to not only remain at the top, but to consistently outperform both herself and her competition.